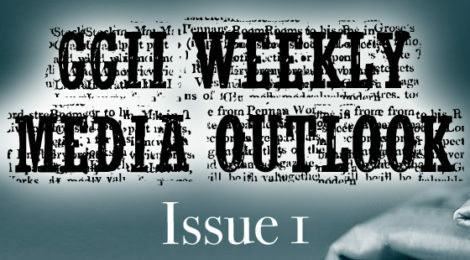 This weekly media outlook is exclusive content for our newsletter subscribers, published by the Galileo Galilei Italian Institute (GGII), based in Chongqing (China) and administered by the Institute of Management of Sant’Anna School of Advanced Studies (Pisa). 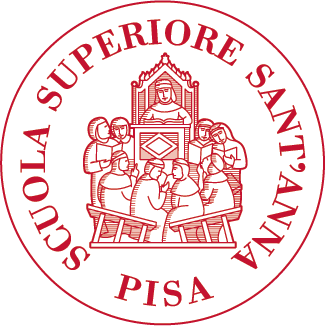 Since 2007, Galilei Institute’s mission is promoting a deeper cooperation between Italian and Chinese academic sectors as well as bridging the existing gap between the Italian and Chinese ever-growing cooperation in Southwest China. China’s plan for a modern Silk Road or railways, ports and other facilities linking Asia with Europe hit a $14 billion pothole in Pakistan. Pakistan’s relations with Beijing are so close that officials call China their “Iron Brother.” Despite that, plans for the Diamer-Bhasha Dam were thrown into turmoil in November when the chairman of Pakistan’s water authority said Beijing wanted an ownership stake in the hydropower project. He rejected that as against Pakistani interests (read more). The southern Chinese cities of Guangzhou and Shenzhen could be the biggest economies in the “Greater Bay Area” by the end of the year, overtaking Hong Kong and forcing it into third place (read more). Germany’s central bank has decided to include the Chinese yuan in its own reserves, in a further boost to the international status of the currency. The Bundesbank has made efforts to set up Frankfurt as a European hub for trading the Chinese currency, though officials have said the facilities have been underused. The Belt and Road Initiative, through which China is seeking to establish new trade links with its Asian and European neighbors, is a factor that could accelerate the yuan’s usage (read more). Monthly update on topics such as China and the world, politics, society, media, economy, finance & the European view. Topic of the week: Discipline and Ideology (read more). Developments in hardware, software, AI, and networking have allowed the country to make huge leaps in security. China’s surveillance networks are growing faster than anywhere else in the world, and so here Technode looks back on a year when China pushed ahead with watching itself (read more). 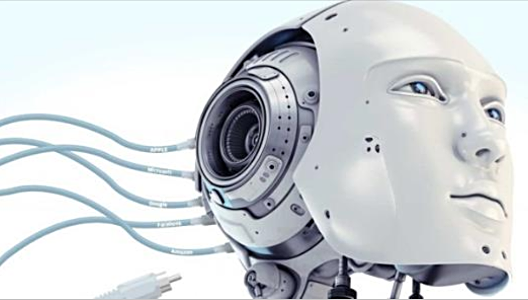 The artificial intelligence (AI) campus will be constructed within five years and situated in the suburban Mentougou district in western Beijing. It will cover 54.87 hectares. The technology park will be home to around 400 businesses and is expected to create an annual output value of about 50 billion yuan. High-speed big data, cloud computing, biometrics and so-called deep learning, a strand of AI, will be the focus of the new park (read more). China is in talks to sell Germany state-of-art machinery and technology critical in the manufacture of high-performance jet engines. The machinery produced turbine blades capable of withstanding temperatures several hundred degrees Celsius higher than the melting point of metallic alloys. The blades are one of the most important components in modern aircraft, both military and civilian, and their quality determines how safe, powerful and durable a jet engine will be. The technological progress could be a very important step for made-in-China jet engines (read more). U.S.-trained Chinese-born talent is becoming a key force in driving Chinese companies’ global expansion and the country’s efforts to dominate next-generation technologies like artificial intelligence and machine learning. Where college graduates once coveted a prestigious overseas job and foreign citizenship, many today gravitate toward career opportunities at home, where venture capital is now plentiful and the government dangles financial incentives for cutting-edge research (read more). Following weeks of public attention to the topic of campus sexual harassment, the Ministry of Education will set up “long-acting” prevention mechanism. Alumni from over 40 Chinese universities penned open letters to their alma maters demanding action on campus sexual harassment. 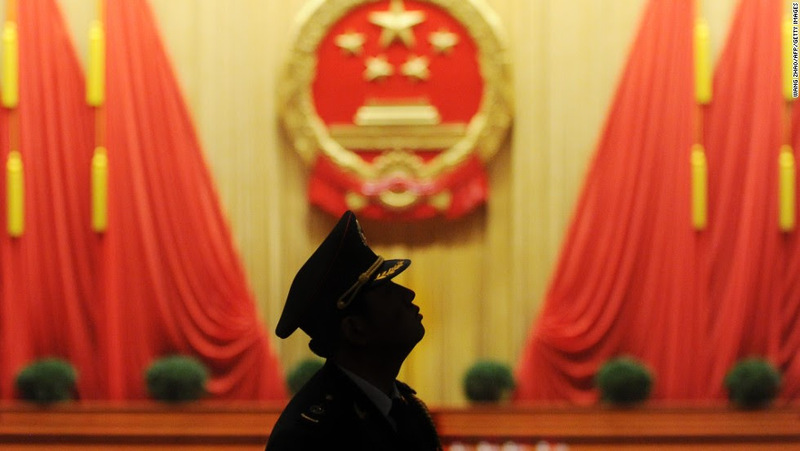 Victims in China have only started to stand up publicly in recent years. No laws in China address consensual sexual relationships between teachers and students over 14 (read more). E-commerce has grown so much faster in China than in the U.S. due to changes in supply and demand. E-commerce allows online shop owners to deal directly with consumers, thereby cutting out the middlemen. On the demand side, the strong performance of the country’s consumer market has sustained the development of Chinese e-commerce. China’s aspirational middle classes have become accustomed to high-end products, services and experiences. Therefore, to balance the books, many customers cut costs on essentials which just happen to be products that e-commerce services excel at providing at cheap prices (read more). Going to the toilet in China can be a grueling experience. Besides the lack of toilet paper, overpowering odors, and the somewhat laissez-faire attitude toward personal privacy, the need to squat instead of sitting frequently poses a challenge to foreign visitors hurrying to answer the call of nature (read more). Today, a majority of public toilets in China are squat toilets. This is mainly because squatting toilets cost less to build and maintain than seated ones. The National Tourism Administration announced plans to build and upgrade 64,000 toilets between 2018 and 2020 as part of a plan titled Advance the Toilet Revolution Steadily.